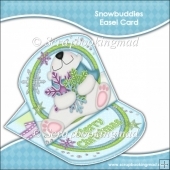 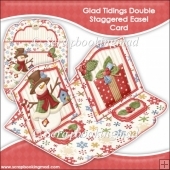 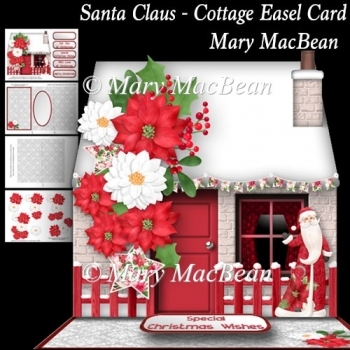 Cottage-shaped easel card with a jolly Santa Claus and Christmas flowers. 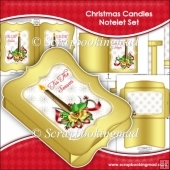 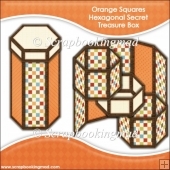 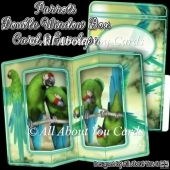 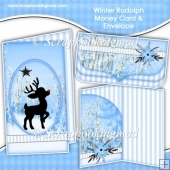 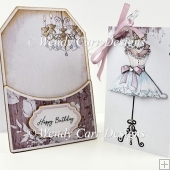 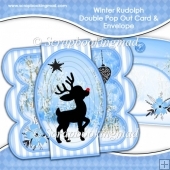 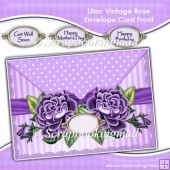 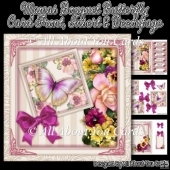 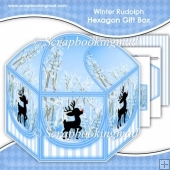 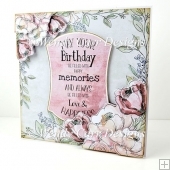 The kit has 4 sheets which include the card front, easel base, easel underside, decoupage and sentiments/stoppers. 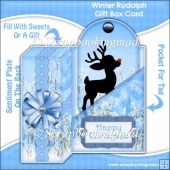 There are 4 sentiments - For You at Christmas, Special Christmas Wishes, With Love at Christmas, Merry Christmas - or a blank tag for your own message. 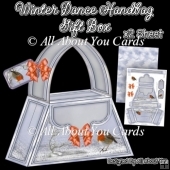 The finished size is approximately 7in x 7in. 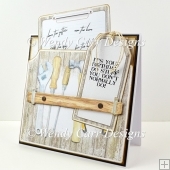 Instructions are included.